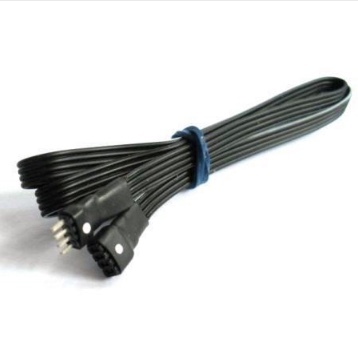 Minitronics 4 pin Mini Connector set. 12 inches of wires on the connector. This connector is great for DCC conversions with steam locomotives with the decoder in the tender.